Securly keeps kids safe and protected online with a cloud-based web security service designed from the ground up for schools, kids and households. Securly takes just five minutes to set up per district and costs a fraction of traditional enterprise solutions schools are forced to pay for today. We solve the problem of over blocking in schools by allowing educators to safely use 21st century instructional tools such as Google, YouTube and Wikipedia in the classroom. 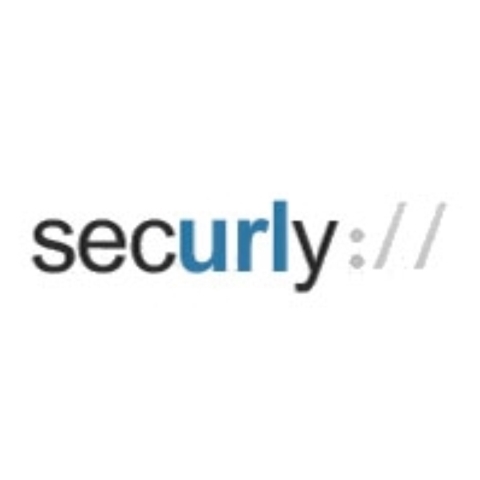 Securly is the only web security system to integrate with Google Apps for Education and Google Chromebooks.With more than150 school customers, we are looking at our next major strategic milestone – K12 Big Data. Our goal is to use the unique (single sign on) network visibility we have across our school and students to synthesize activity reports for principals, superintendents, and the school board, helping everyone make better decisions to improve one to one educational technology programs.